Thanks to Grogall for the links. Although it is just speculation, I think it must be a train like the famous "The General" from the civil war. 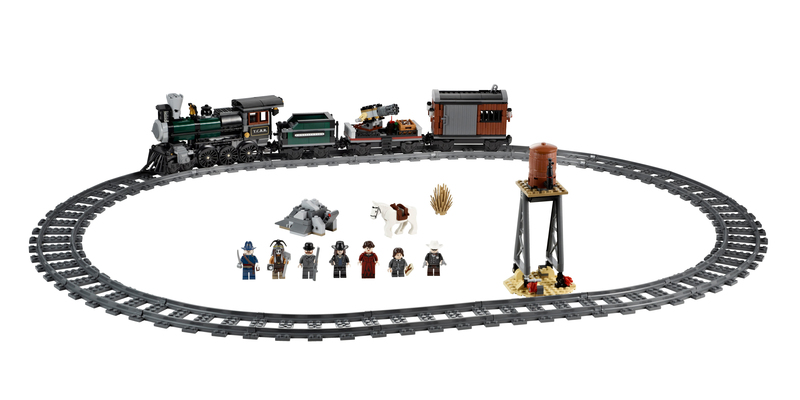 Something to do with the Disney Lone Ranger sets coming next year I think? Yea. As a matter of fact, it's part of the Lone Ranger line. The general? You mean THE General with Buster Keaton? I must have that train. Hope it will give me lots of brick for my german steam attempt. I was unsure at the start, but now I'm getting excited about that Franchise! My guess would be something similar to western train chase. However since that loco was also similar to the general... 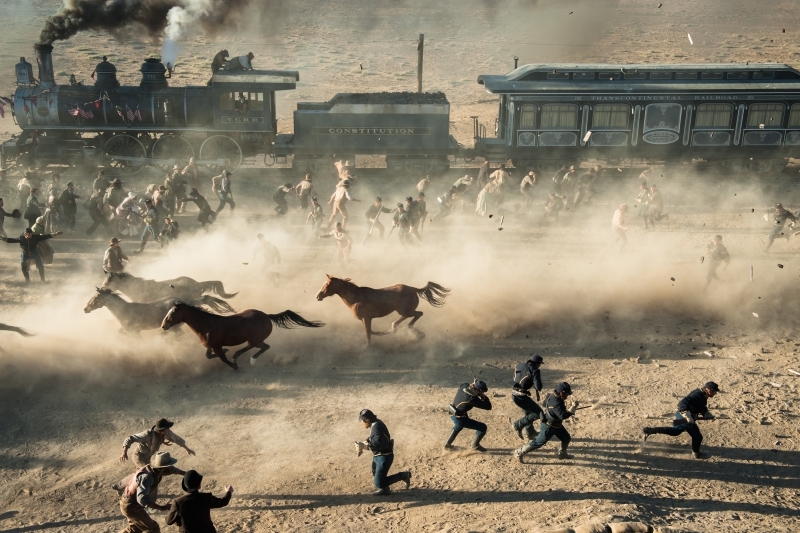 I rhink the loco crashes; and the trailer has lots of action in the wagons. So guess is a more play worthy set mixing ghost train and toy story elements. 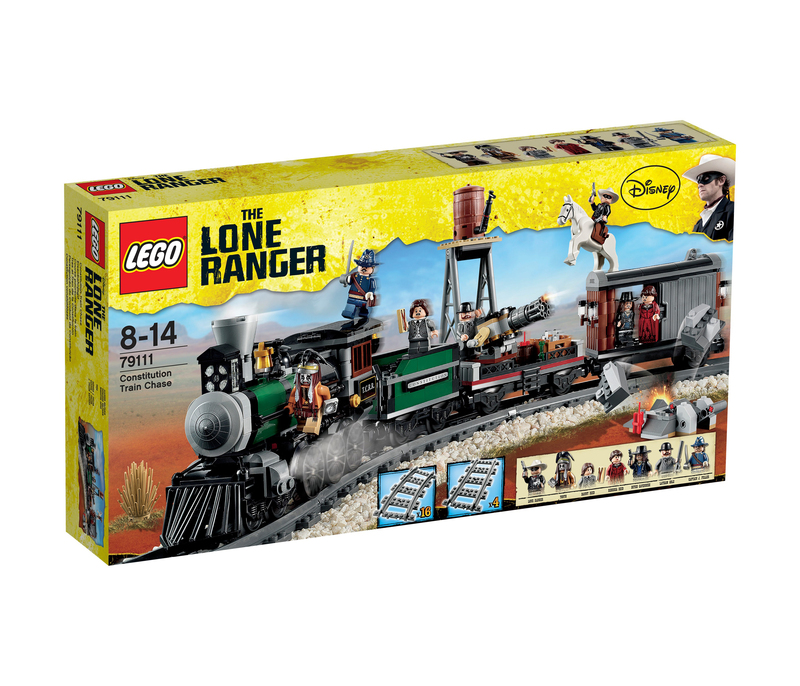 It was indeed in the list of the Lone Ranger sets. Hopefully we will see some new train parts or existing parts in new colors! 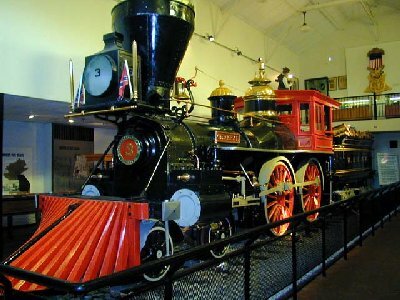 The toy story train of course was also inspired by the trains from the civil war era indeed! If this train is anything like the one in the movie, I may have to get one! Can't wait to see it. Chimney is quite different from the "the General" and trains like the Toy Story one. I am hoping for a 4-6-0 ten wheeler with a tender this time like the movie. I hope it is a much more realistic version than the Toy Story one and one that can be converted to Power Functions if it does not already come with them. When I read about the set on Amazon France it list it with 899 pcs. so just the Engine-Tender and one wagon? That movie grab shows a Loco which is very similar to Monster Fights Ghost Train... with a different set of carriages. I even wonder if for playability it will even run on ghost pulley and rubber rims. The new trailer has the train crash at the end - and whilst crashing there is clearly only one green (dark green?) passenger car attached; and there is no obvious tender attached. So that could easily account for the lower piece count. Also what would the loco run on if it didn't have the tender car? The set could be a really nice take on a late 1800s American style train. LEGO has all the right parts to do it properly and the talent to make it a really great train. But this isn't like the Emerald Night or the new Horizon Express. This is most likely going to be more play theme oriented so I feel there will be some compromises made. The parts count if correct seems to lean in that direction. I'm not getting my hopes up too much yet. On the bright side though we should at least get some good train parts out of the whole deal. 900 pieces isn't bad. Western Train Chase had 584, the last Hogwarts Express had 646 (with a car), and the Ghost Train (with an airplane) weighed in at 741. It won't be Creator Expert level, but 900 pieces suggests improvement over the earlier theme trains. Brickset has catalog photos of this set it’s the last one with the silver city set. 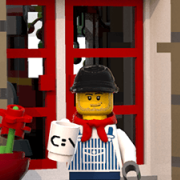 Here's a link to the picture from the Brickset News article: http://www.festum.de...ne-ranger-3.jpg. The engine looks quite nice and the set looks to include track, which is nice. It also looks like it may be able to be motorized similar to Emerald Night. Overall, I think this train may appeal to more train-oriented folks than the Toy Story Western Train Chase. Cheers from Claremore, Oklahoma USA! Wow! An engine, a tender, and two carriages! ....and an exploding rock thing! I'm so looking forward to this!